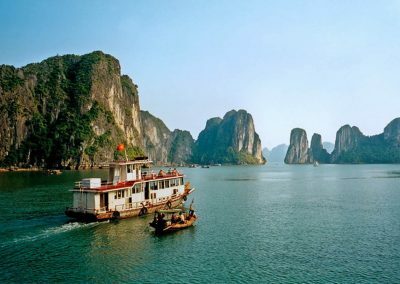 Vietnam’s unique geographic shape resembles a winding dragon, which definitely pleases the locals as they regard this mythical creature as a symbol of power and nobility. 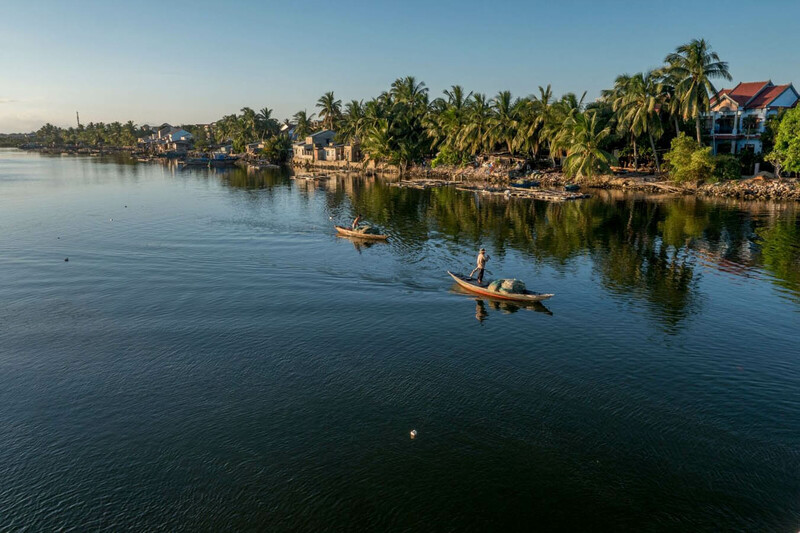 The country’s energy and force can clearly be felt, whether in the country’s peaceful landscapes or through the long shadows of the city boulevards. 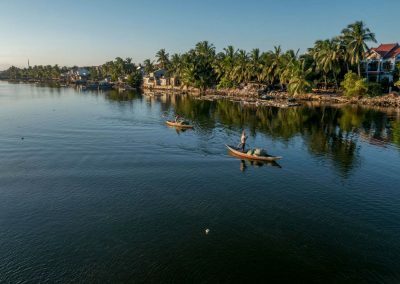 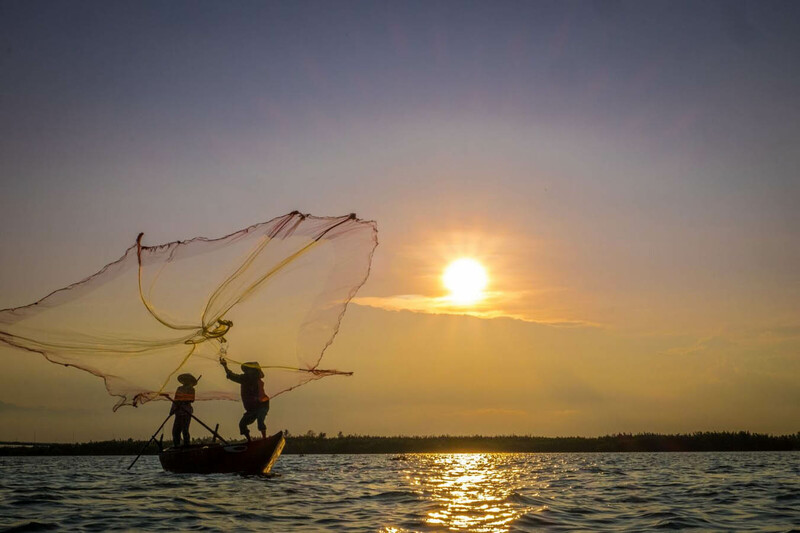 Throughout Vietnam you can sense a communicative and authentic enthusiasm that will plunge you into a feeling of well-being and vitality. 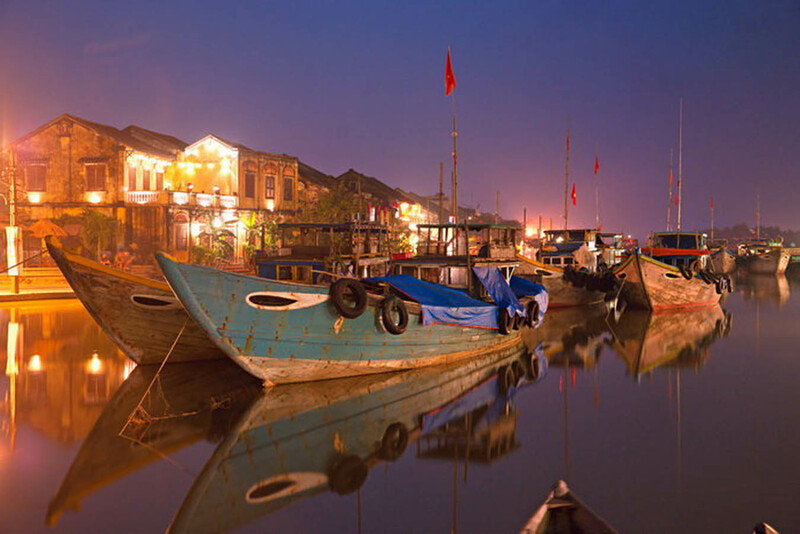 Visit Hanoi where its colonial past merges with cosmopolitan modernity and traditional activities. 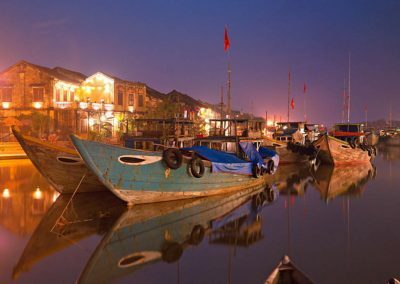 Discover the wonderful city of Ho Chi Minh, its gourmet restaurants, food markets, diverse shops and accommodations suited to all tastes. 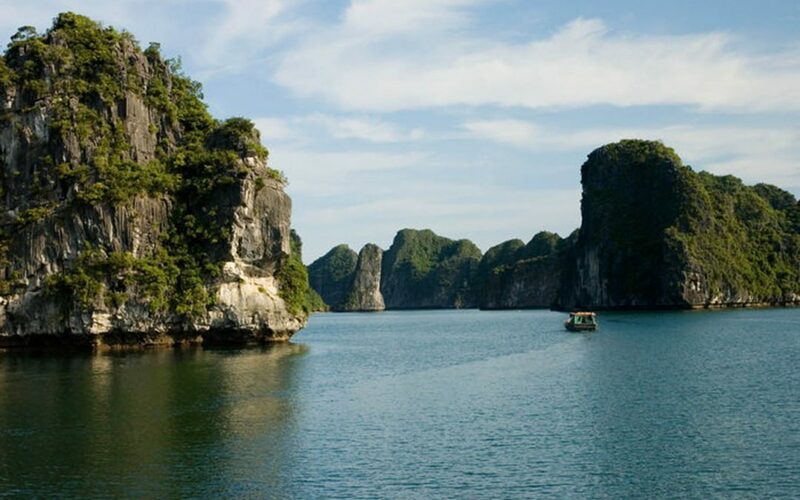 Admire the natural settings abounding with sun, rice paddies and bamboo groves. 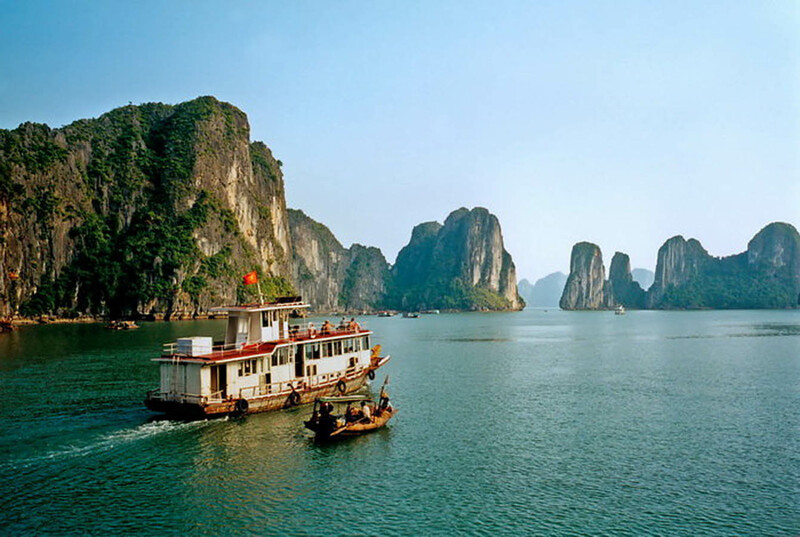 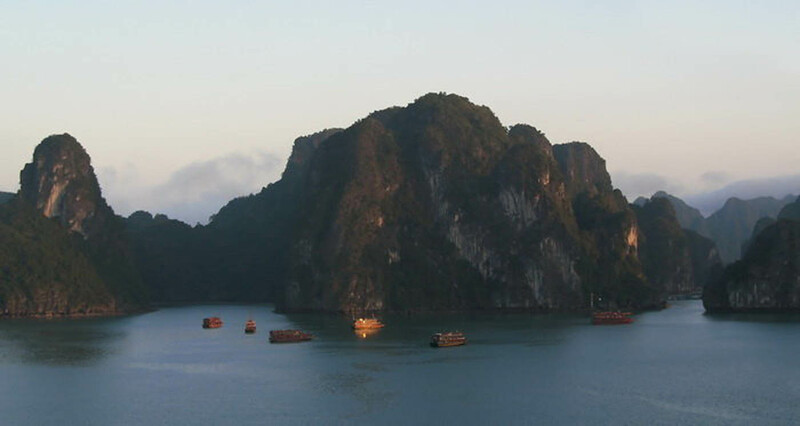 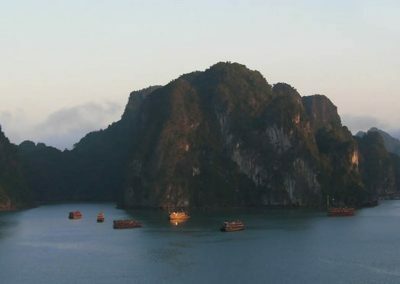 Or you can take a boat ride on the emerald-coloured waters of the bay of Ha Long, and marvel at the jaw-dropping landscapes that are rightfully part of the world heritage sites.